When I envisioned going to a Florida beach for vacation, Clearwater, Miami or Key West immediately came into mind. However, since I had traversed that side of Florida numerous times, I thought it was about time to try the Gulf side. While South Beach is certainly capable of providing an entertaining, glamorous break from work, one should also consider the beaches of the Gulf of Mexico. 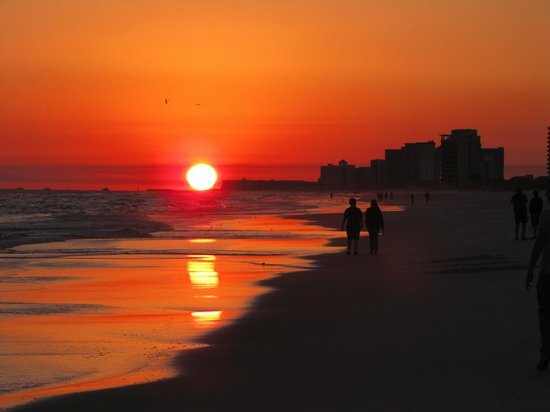 Each of the Gulf Coast states boasts beautiful white sand beaches, but the best are found on what is commonly referred to as the Emerald Coast of Florida. I decided to book a trip that would have us hit both the Gulf side of Alabama and Florida, but ended up spending most of the trip in a beautiful spot called Destin. 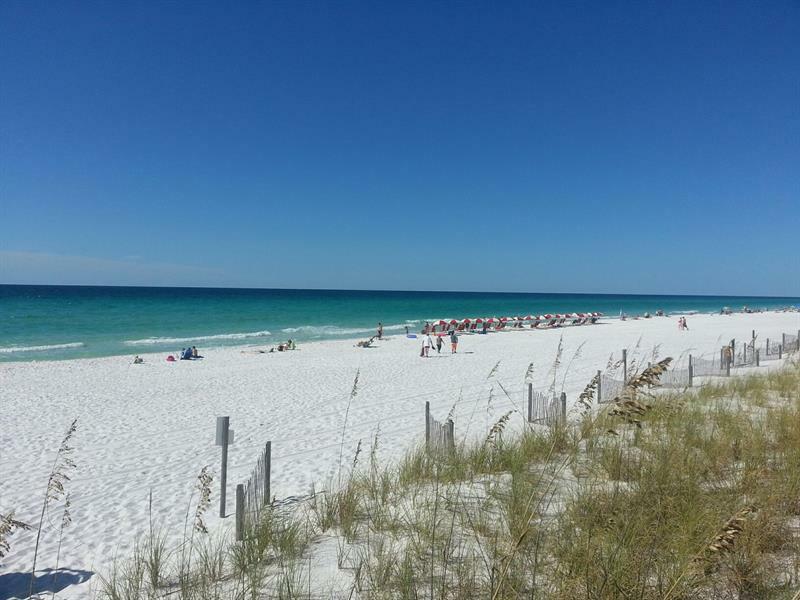 With significantly lower prices for food, activities and accommodation than Clearwater or Miami, the city of Destin offers a great vacation spot as the Emerald Coast has millions of visitors annually. From what I’ve been told by locals, the city has undergone an enormous tourism growth spurt in years where most folks like myself come out during the spring, when ocean waters are warming up with good perfect temperatures that create an optimal beach experience. Our first day here we stepped out of the hotel and explored the beaches as Destin is known for its incredibly white sand beaches, the result of finely ground quartz transported via the Apalachicola River all the way from the Appalachian Mountains. The ocean maintains its emerald hue from harmless microalgae suspended in the water. 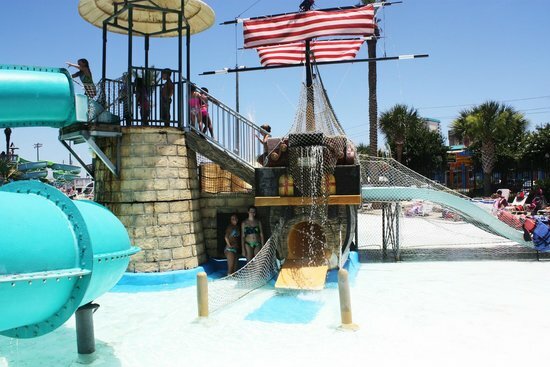 These two components combine to ensure that a beach vacation in Destin will be scenic as well as fun. After our day on the beach we got cleaned up and dressed to hit the town. We walked the streets (strip) and grabbed a few drinks at various bars along the way and then settled on dinner. After dinner we decided to head back to the hotel for some rest, as a day at the beach can wear you out, but on the way back we caught the end of a beautiful sunset that left us in awe. The best thing about the stay in Destin not only was the emerald green waters, but also the gorgeous sunsets. After our first one we just couldn’t miss seeing all of it, so much so, we would have dinner a bit early to be able to relax and catch the sun go down. The various hues of purple, orange and red lit up the sky each time, it was just a wonderful sight. During the remainder of our stay, we swam in the ocean and checked out the Big Kahuna Water Park, located close to the city center, it was a wonderful way to spend the day. Afterwards we felt like shopping and headed to the Destin Commons and grabbed some souvenirs. After sunset, Destin transforms into a playground for adults. The city boasts a large number of drinking establishments, along with a comedy club of which we explored as well. 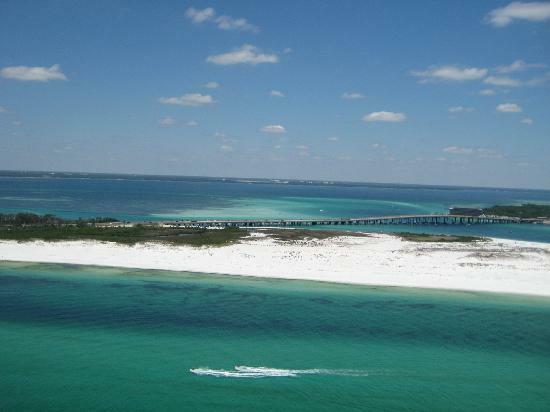 The beautiful beaches of Destin, Florida would be a great choice for consideration for your next vacation. With all of the options the city has to provide, a great time is sure to be had! So go out and explore! Took a day trip to Destin once from nearby Penascola. Enjoyed it. understand it gets a little over run at spring break. Love the panhandle. The sand is like powdered sugar and the water like crystal. Good summary, thanks.